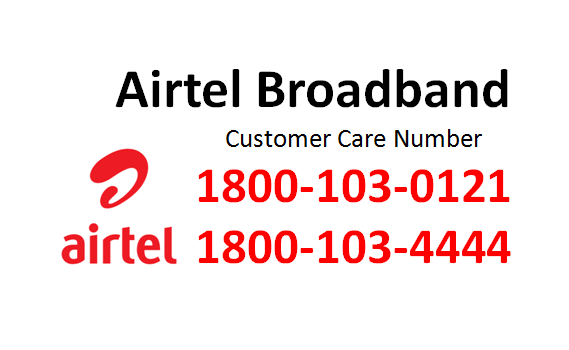 If you are facing any problems in the Airtel Broadband, Airtel prepaid, and Airtel Postpaid services, you can easily contact to Airtel customer care for resolving the problem. How can you contact with Airtel Customer care? You should have Airtel customer care toll free no contact. This is the right place for Airtel Customer care Number with all the regions in India. We are shared here all the Airtel customer care no for Broadband, postpaid and prepaid with toll free number as well as Email ID and other details. You can also get all details of Airtel office like regional branch office and corporate office details with customer care number with address and email ID. You can easily contact with Airtel Customer care according to your location. You can check the number which is related to your local branch or local customer care centre. How can you contract with Airtel Prepaid or Postpaid Customer care? You can call 121 from Airtel no for related queries like schemes, bill plans and VAS. This is nominal paid services for Airtel Customer charge like 50 Paise per 3 minutes. You can also call 198 for any complaints related to Airtel. This is Toll Free No. If you want to contact by email ID for any Comment and question you can sen at airtelpresence@inairtel.com or 121@in.airtel.com with your contact details such phone no. Now, we are going to share airtel customer care number for broadband, mobile, DTH and other services. you can get Airtel customer care number according to location you should choose the customer care number by location. If you face any issue related to network, call disturbance, broadband issue and other you can easily contact with Airtel customer care. Now, We are going to share Airtel Customer care number according to state wise of india which is allow to contact senior authority of Airtel regarding our issue. You can easily contact with Airtel Customer care executive according to different state of India. Above I have Shared Airtel Customer Care Contact according to state wise and regions wise with contact details. It may be possible to miss any number of Airtel customer care please share by Comment box. I have added number for customer help. Airtel is multinational telecom company which is running around 20 countries. you can pay Airtel mobile bill, broadband, landline bill through Paytm, Mobikwik, Freecharge, Oxigen, Phonepe and other mobile wallet and online banks.